If you are planning to experience the Trans-Siberian Railway, you certainly wouldn’t be alone in your desire to take this iconic train journey, and rather than limiting this to just you and your partner, there’s a lot to be said for travelling with friends. Here are just a few of the reasons why many tourists prefer to travel in groups. Sharing the Experience with Special People – Imagine how hard it would be to describe such an adventure to your best friend? It’s hard to find words to accurately depict this unique experience, and if your best friend accompanies you, they too, can experience the train journey to beat all others. 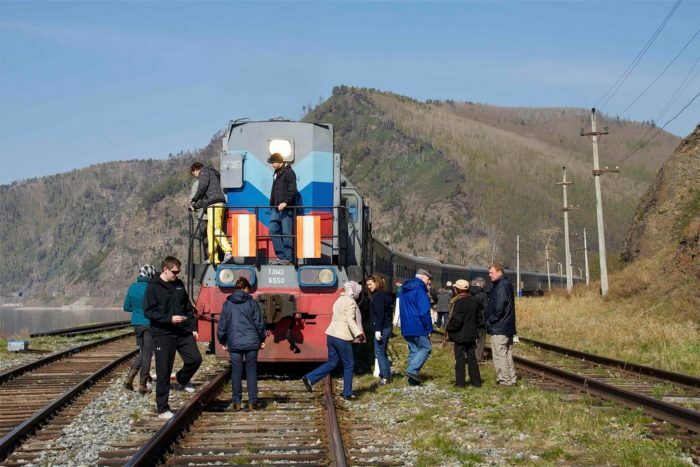 Finding an established Trans Siberian Railway travel agency is easy with an online search, and you can invite your lucky friends to join with you in finding out about the trip. 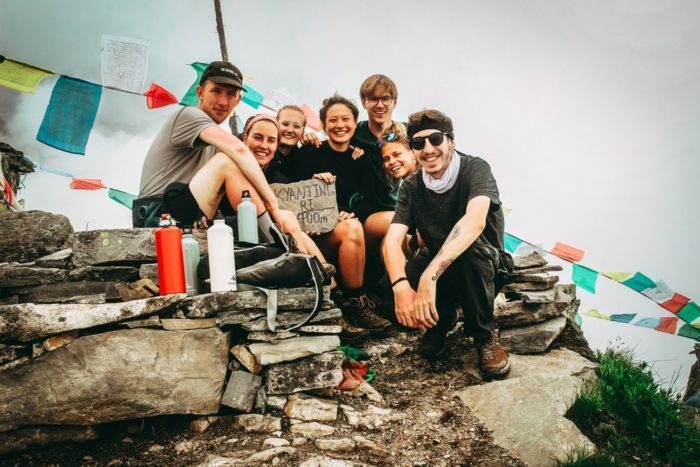 Morale Support – Such an exciting adventure into the unknown can be a little terrifying, but with a group of your favourite people alongside you, that fear will disappear. A group feeling of togetherness will create a strong bond, and when the going gets a little tough, you can all motivate each other. Make Better Decisions – The more people involved in the planning, the less chance there is of making a bad decision, and while it might prove challenging to find dates that are suitable for everyone, you all have a say in what you see, where you go, and what you eat. This will also strengthen the friendship, as you all have the same experience, and with different perceptions, the right choices will be made. There is also an informative article from The Telegraph, which looks at reasons to travel in small groups, and it highlights several factors that we tend to overlook. Taking Images and Recording Video – Friends can film you and take pictures of you with the iconic train in the background, and with the help of a couple of people. You could film the entire journey and then edit the film and post it on YouTube, and who knows, maybe it will go viral! Delegating – There will be times when you don’t feel like waiting in a queue, and you can take turns in doing necessary things. 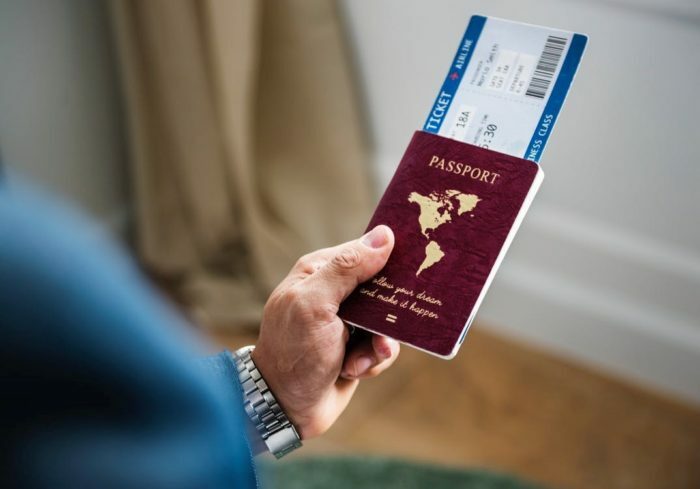 One person in the group could have a free day, when other people order the food and deal with visas at borders, which is like a holiday within a holiday. One person might get a little sick, and with a group, that won’t be an issue, and they can rest while the other travellers take care of things. There are many reasons why going as a group makes sense, and by having your favourite friends along for the ride, you can all create memories that will stay with you forever. The secret to booking a Trans-Siberian Railway holiday is to find the right tour operator, and there are such travel agencies that focus on the local market, which is great for visa applications. This sounds like it would be a great tour to take. I agree.. I would want to travel with a group of friends.